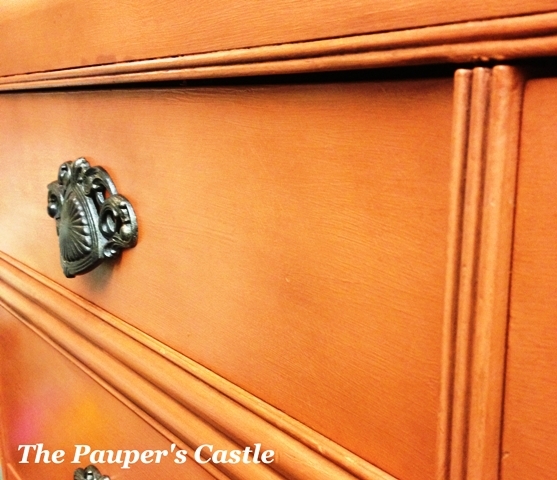 Wow, I wasn't sure what that color would look like on furniture, but it did wonders for that dresser! 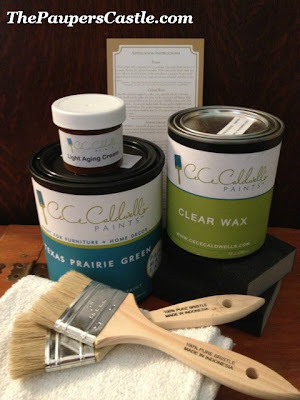 I have never used CeCe Cadwell's Paint. I think I'll hop over and check it out :) Thank you for linking this up to Rustic Restorations Weekend! Thanks for hosting and thanks for stopping by! You should definitely try CeCe's, you will love it!